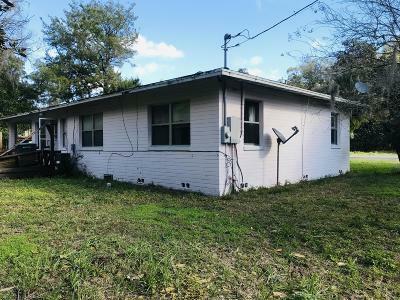 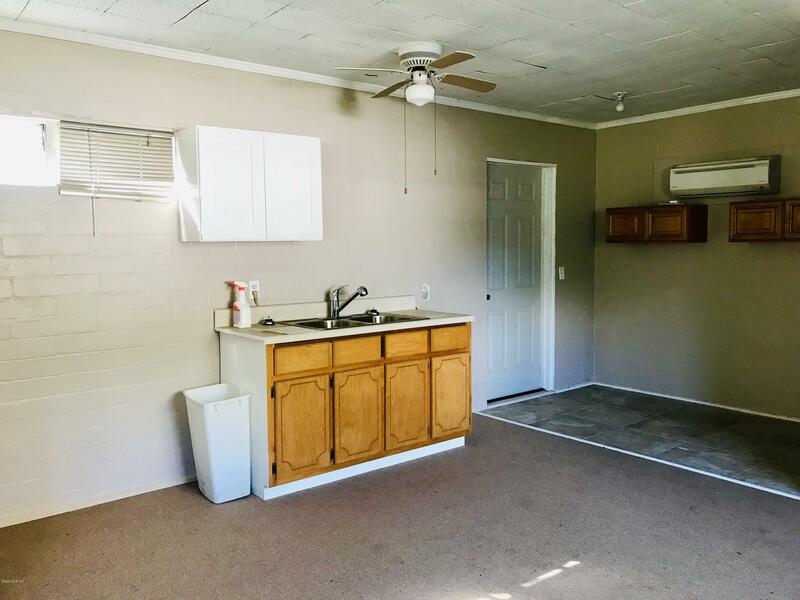 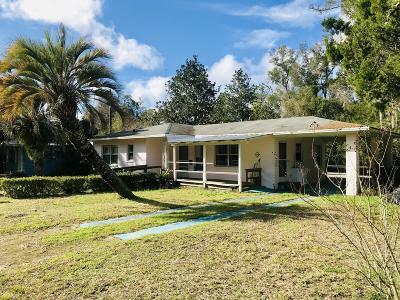 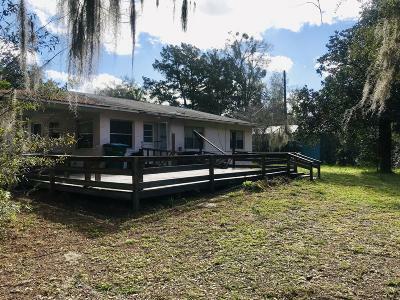 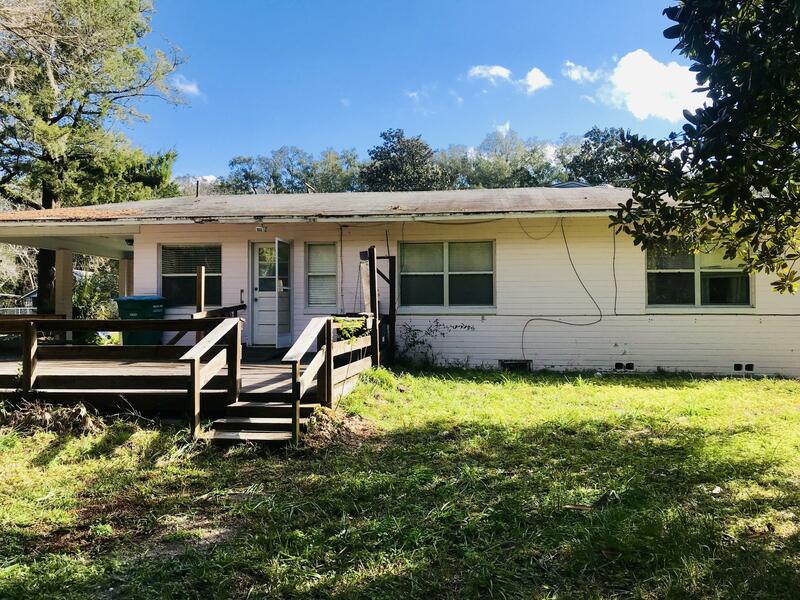 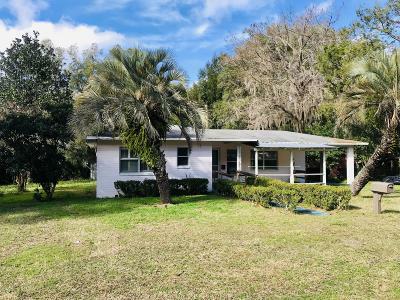 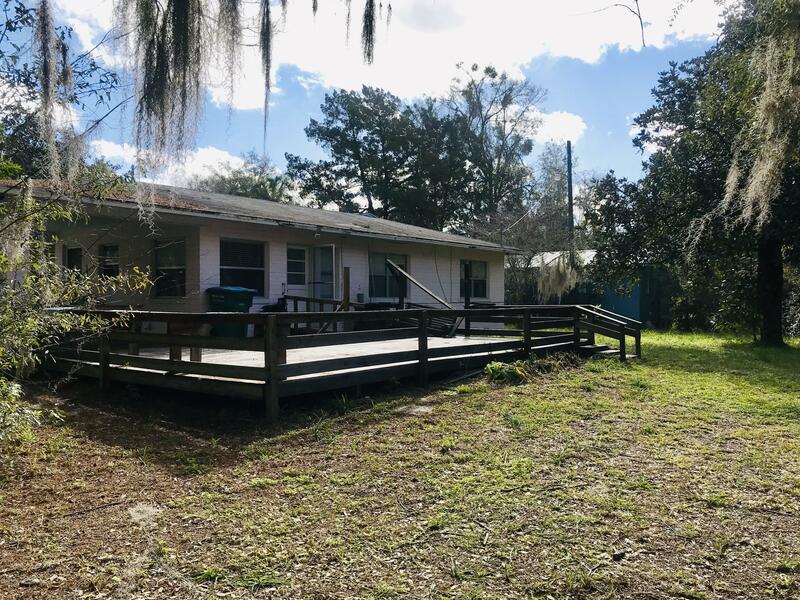 LOCATION and MORE BANG FOR YOUR BUCK IS KEY TO THIS PROPERTY! 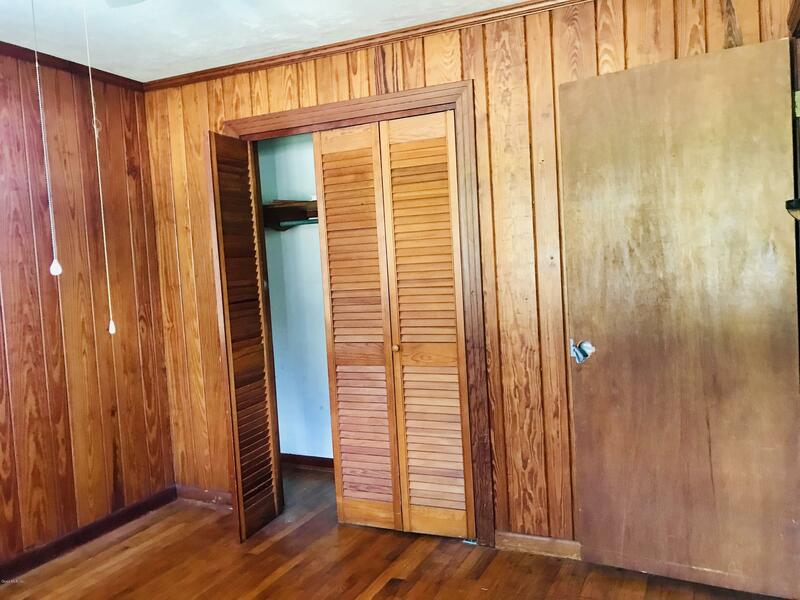 Located right in town and convenient to schools, shopping, restaurants and amenities. 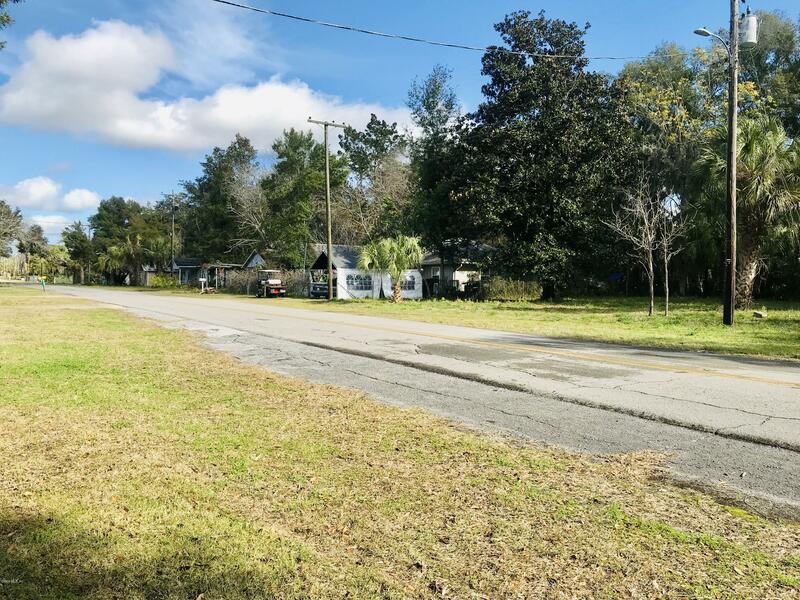 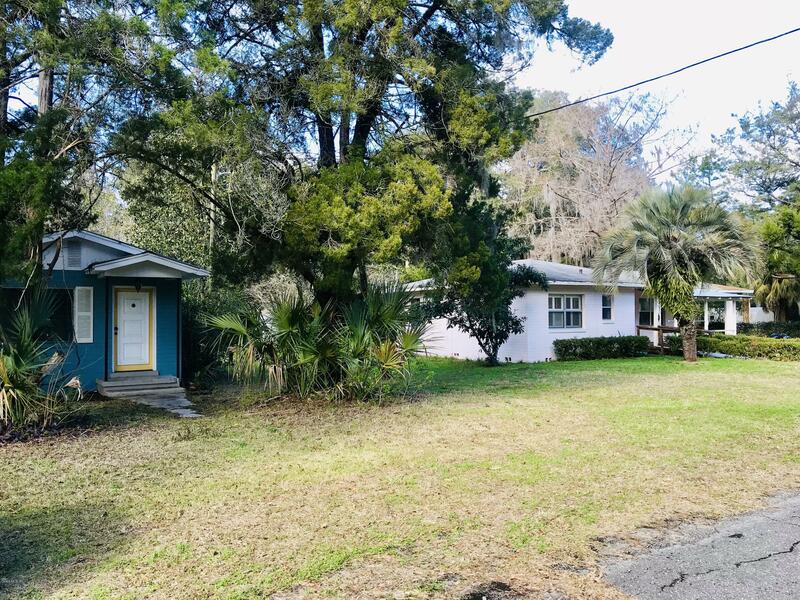 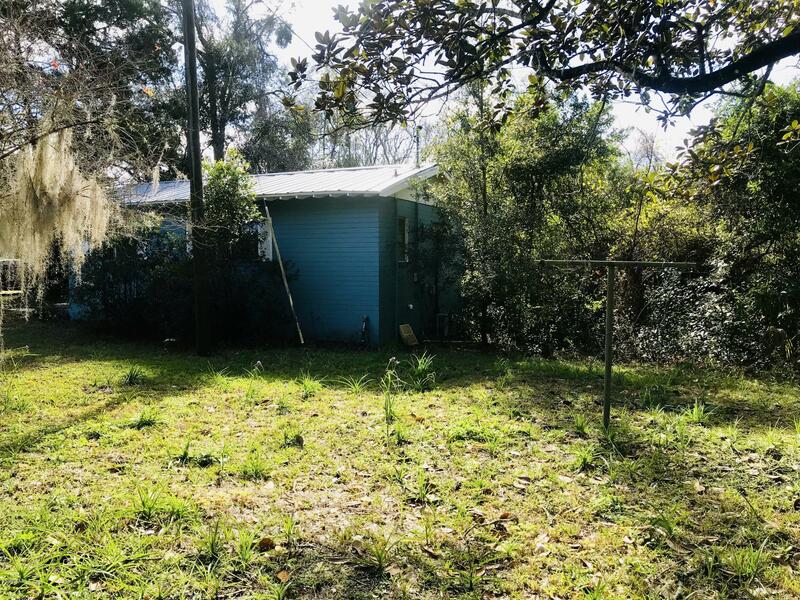 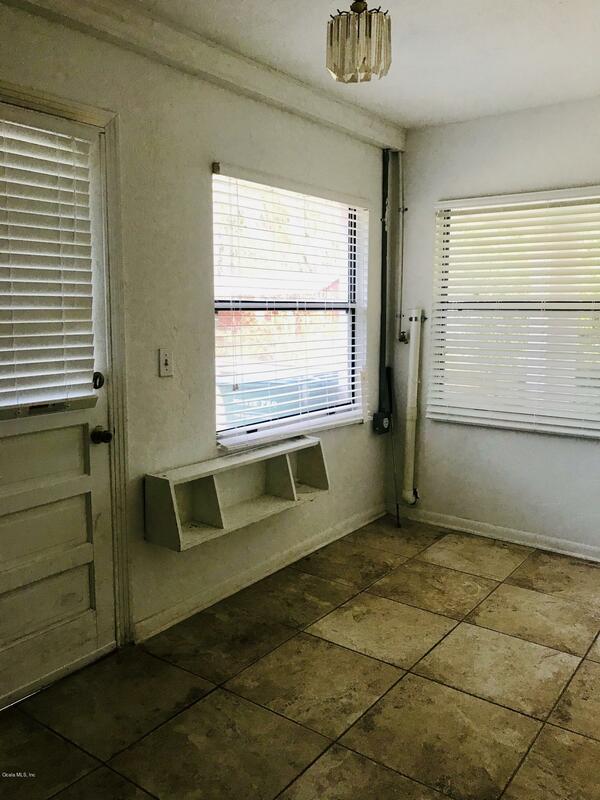 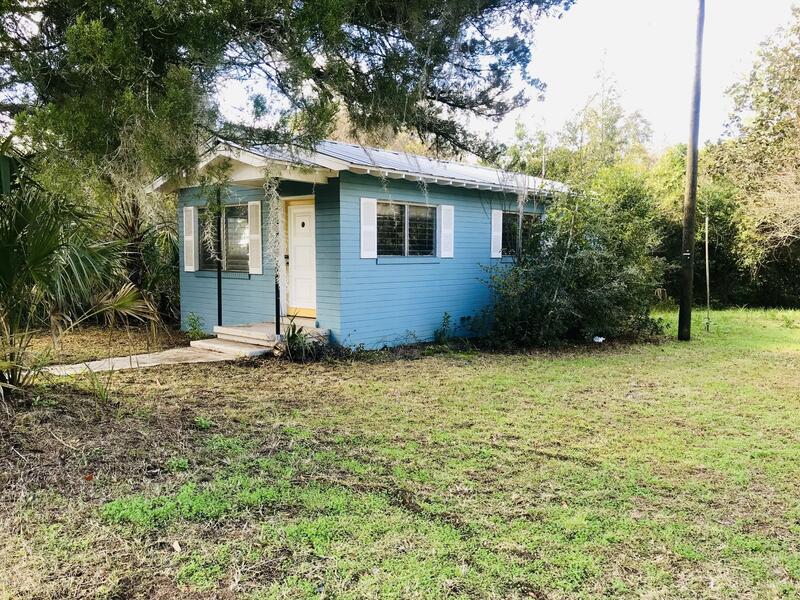 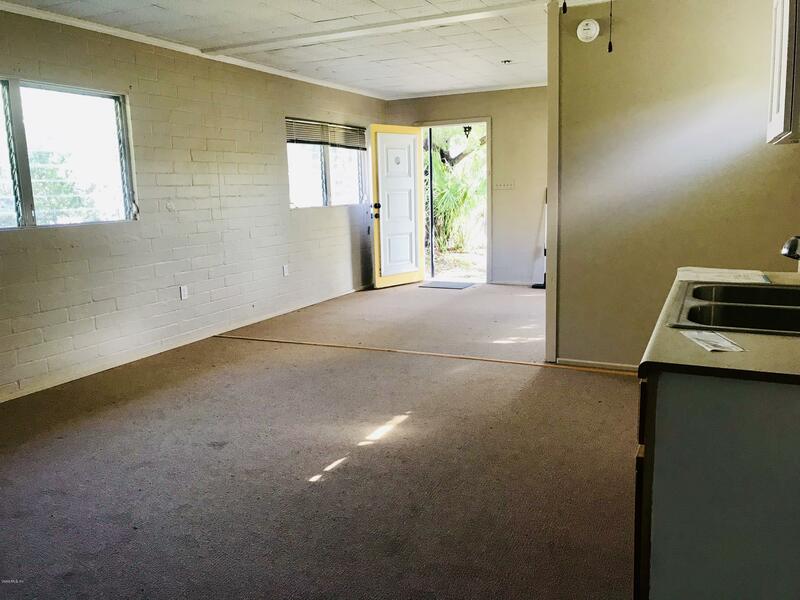 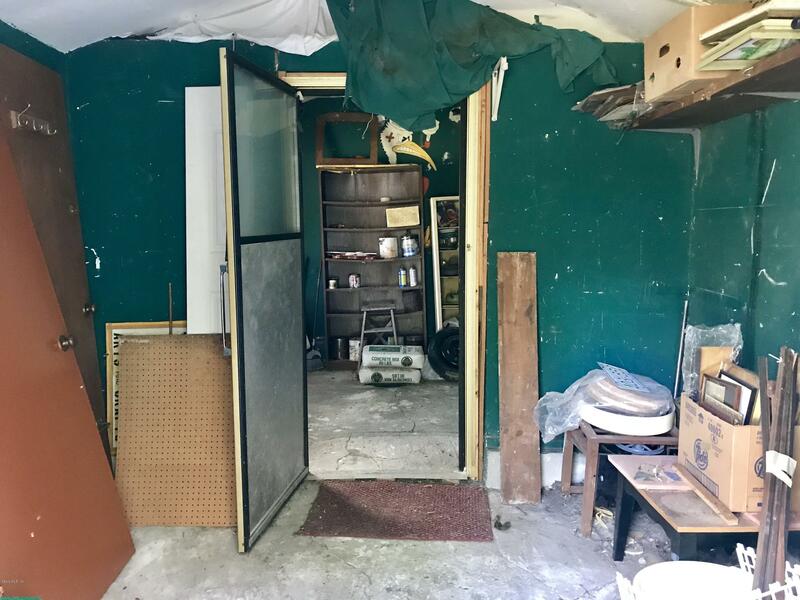 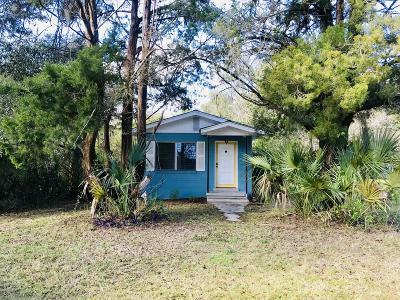 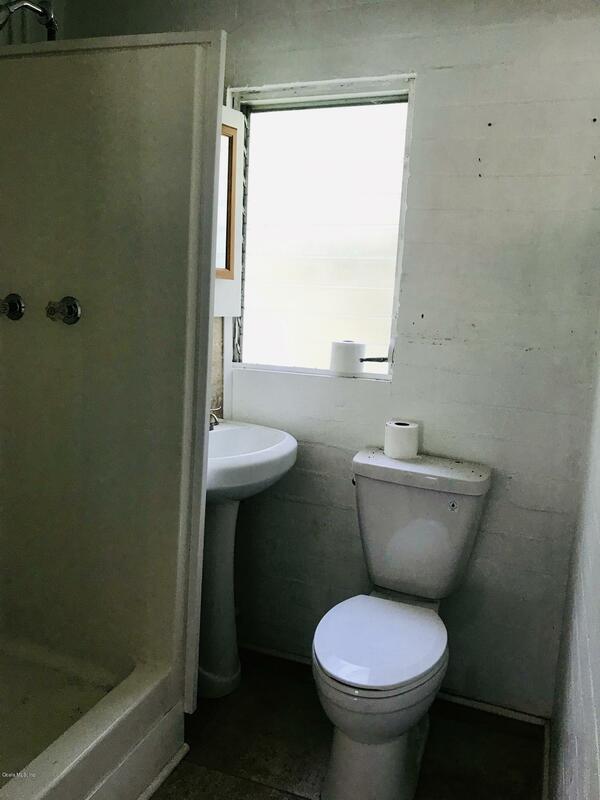 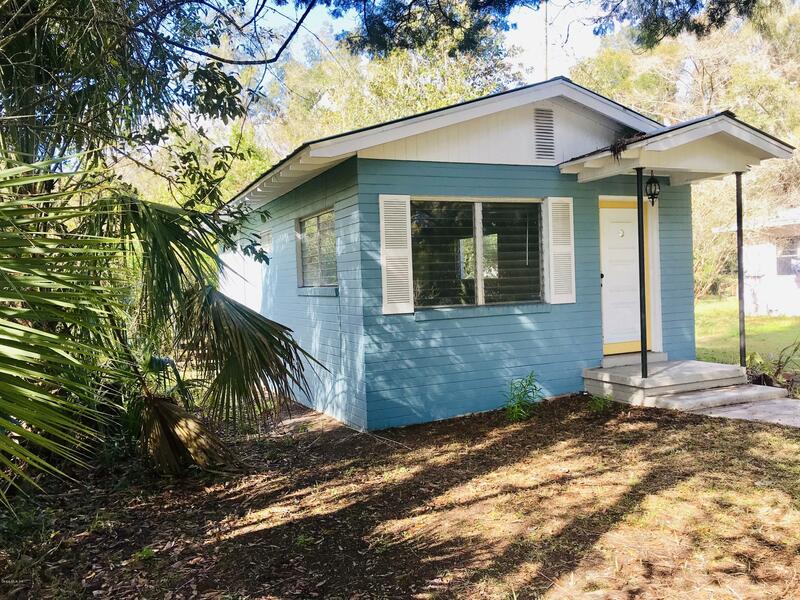 This 2/1 CB home sits on 4 city lots, has a nice wooden workshop out back and a cute cottage that could be used in so many ways. 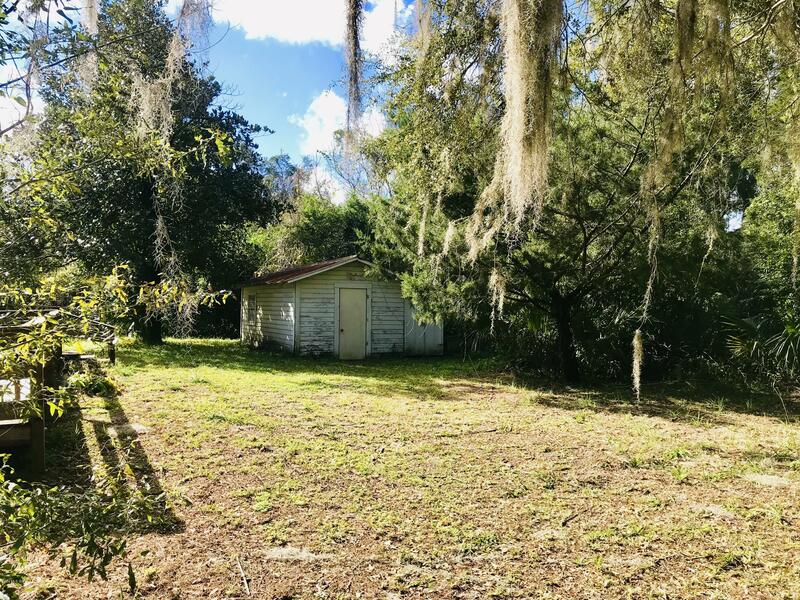 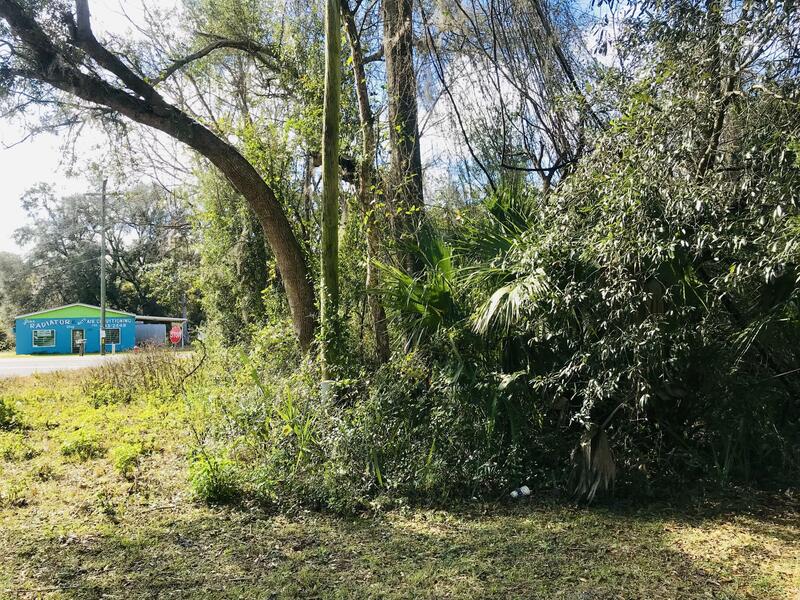 Wooded lot with frontage on SE 4th St is a blank canvas for future use and possible commercial potential. 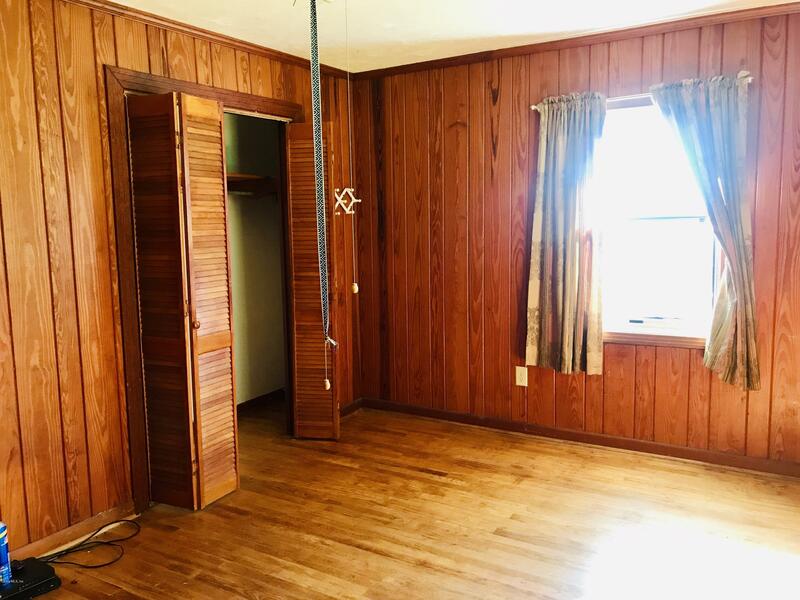 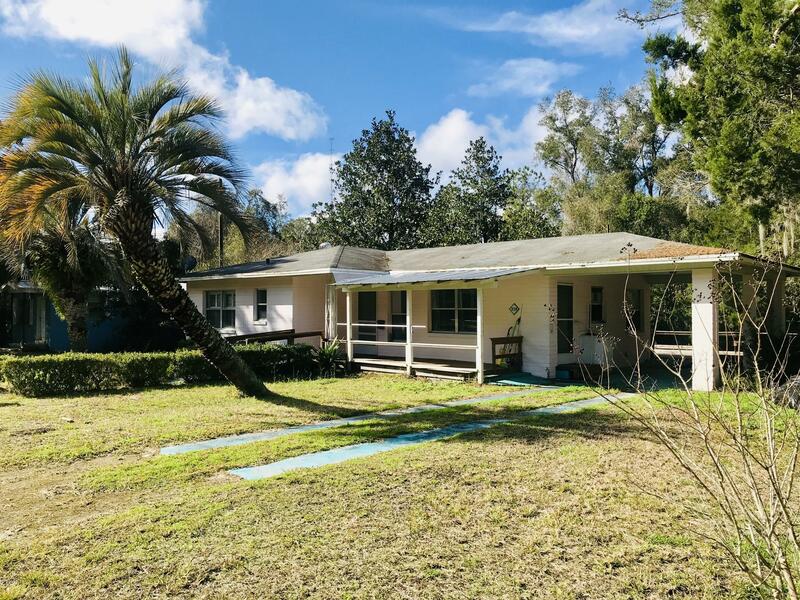 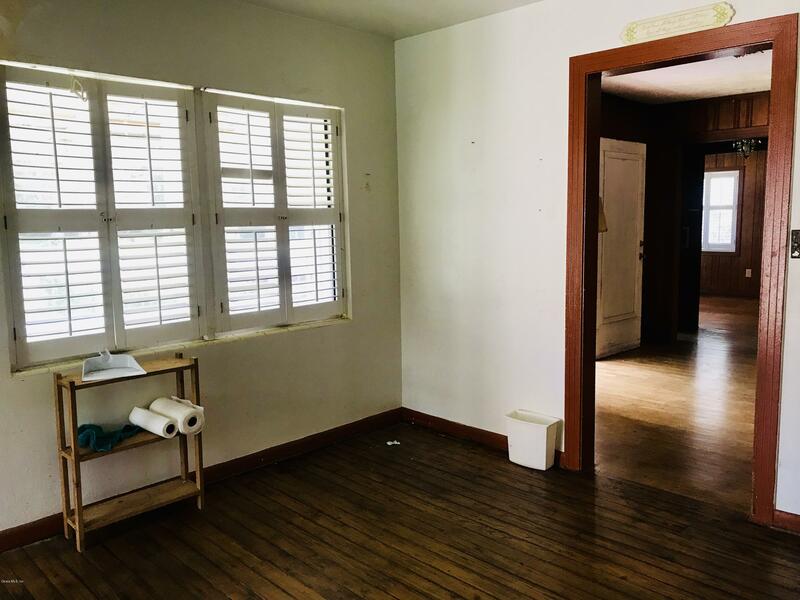 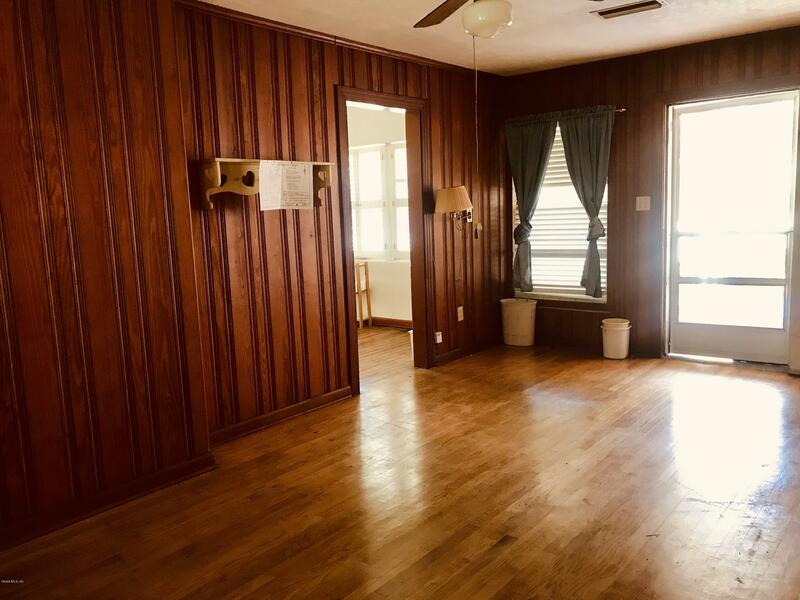 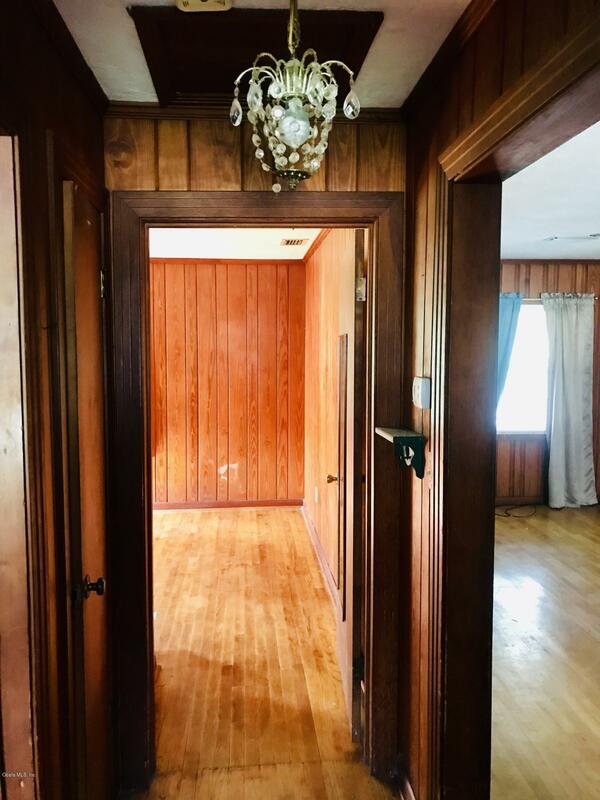 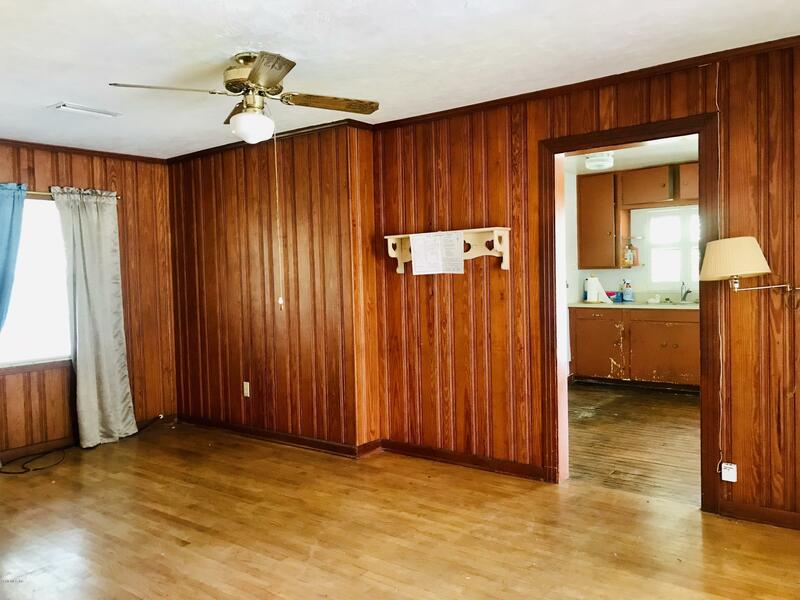 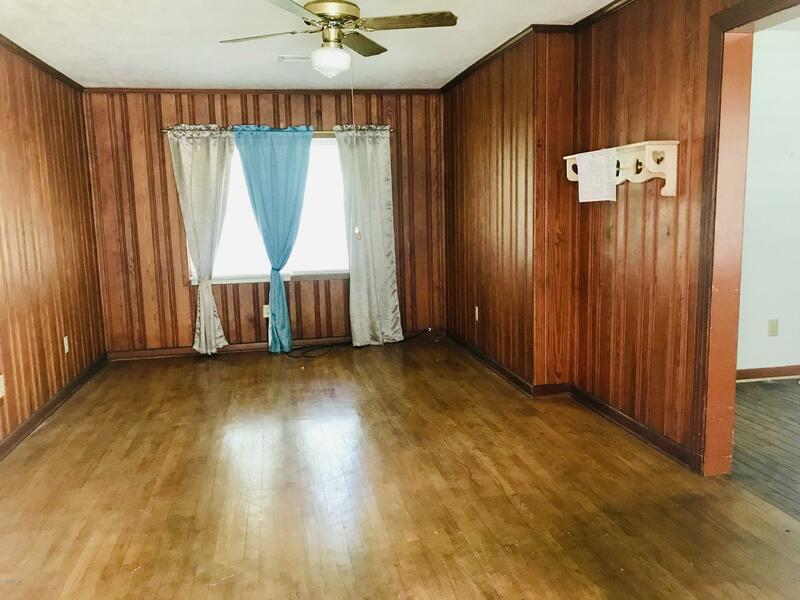 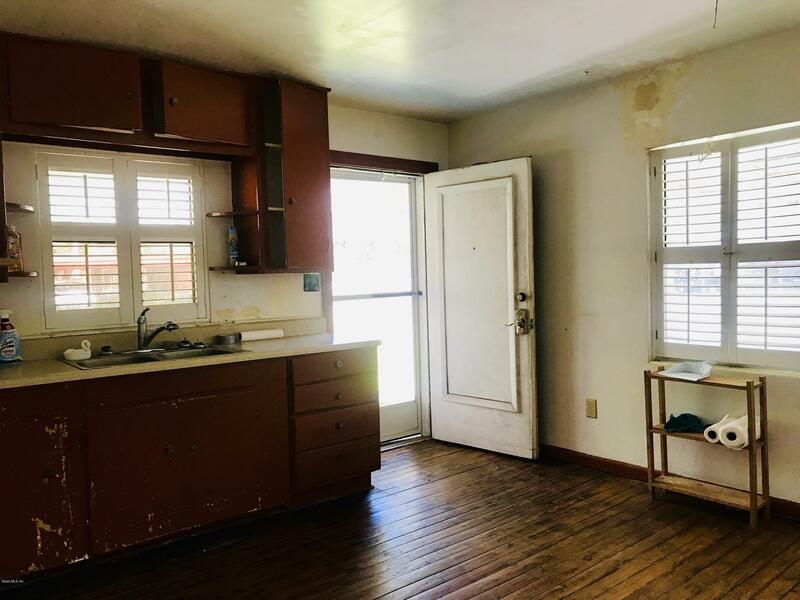 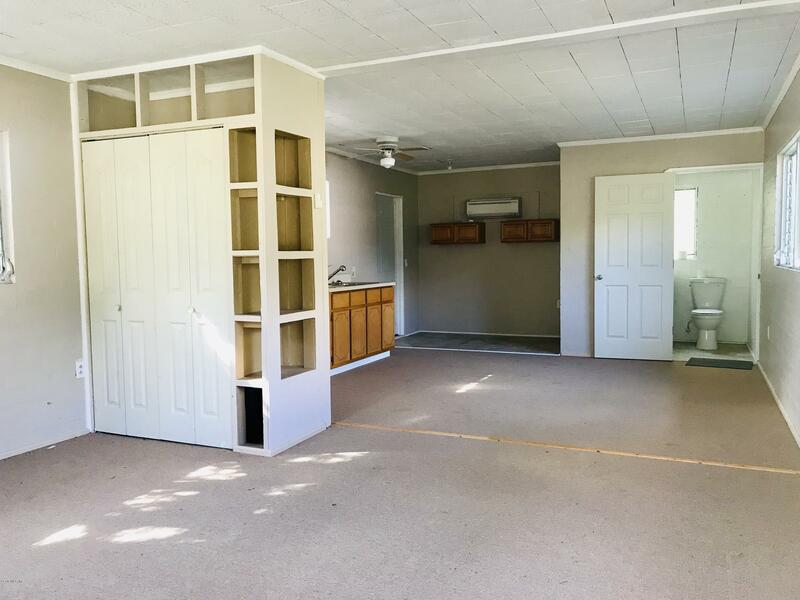 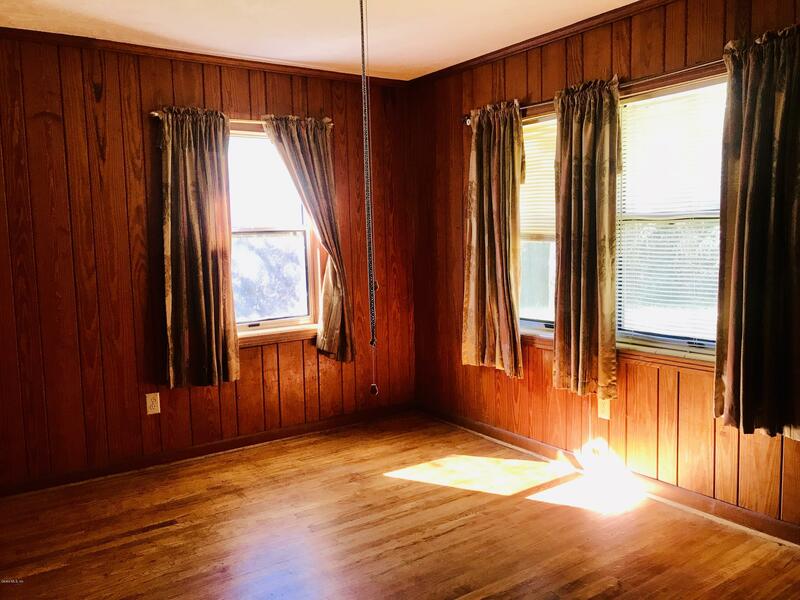 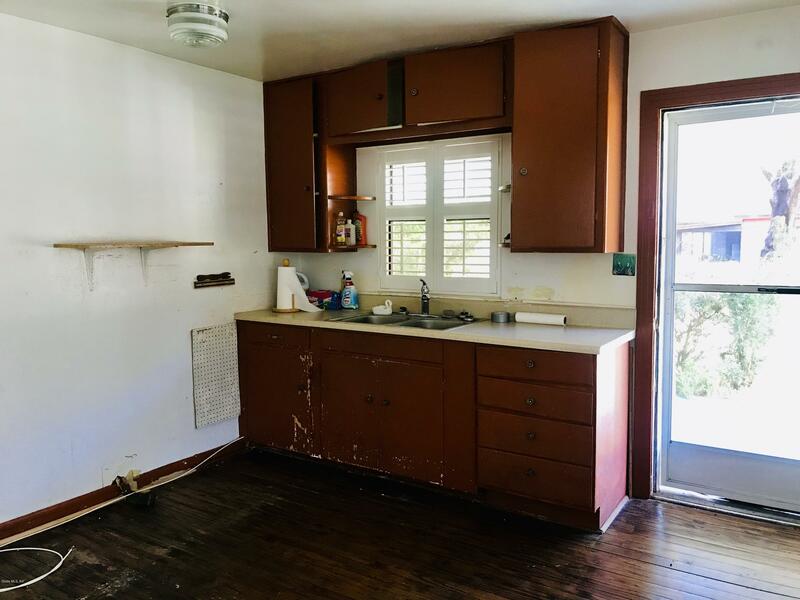 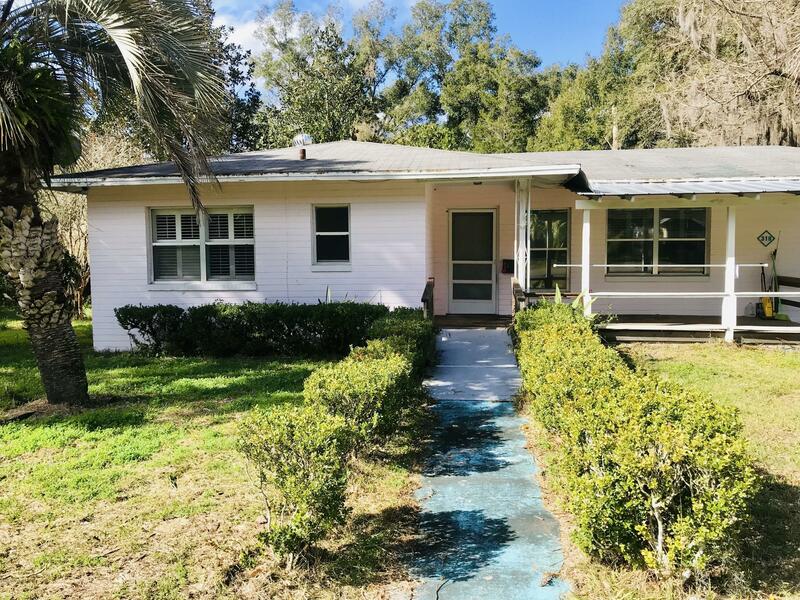 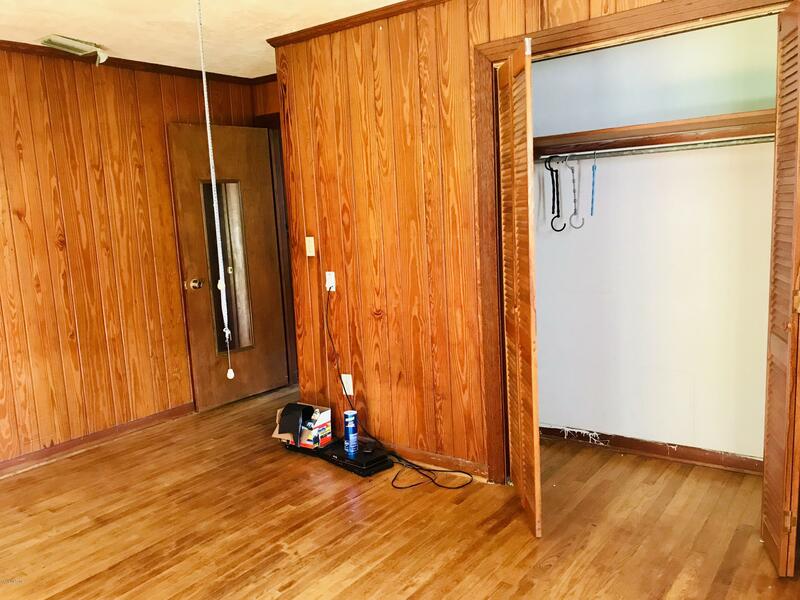 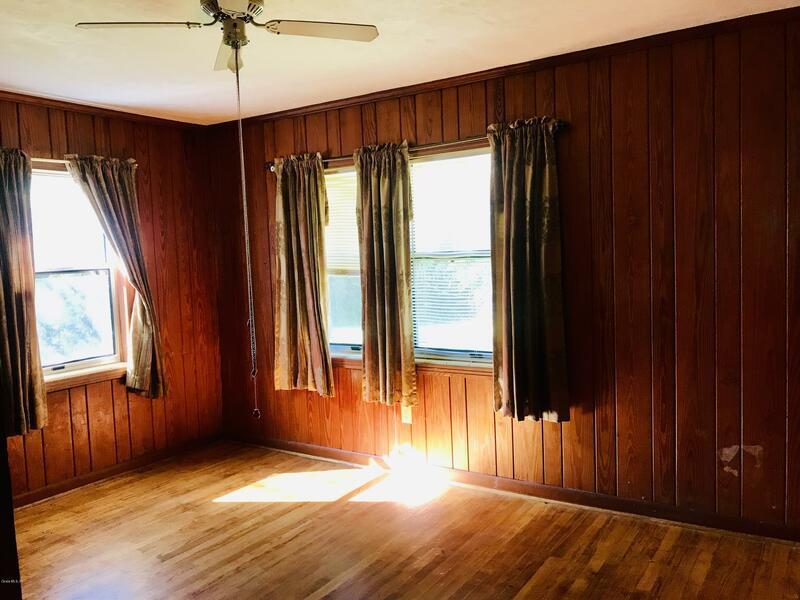 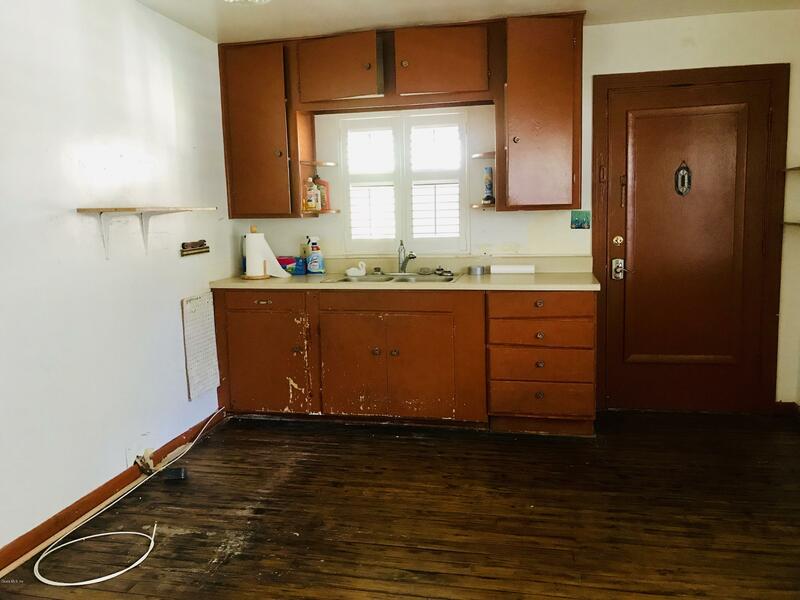 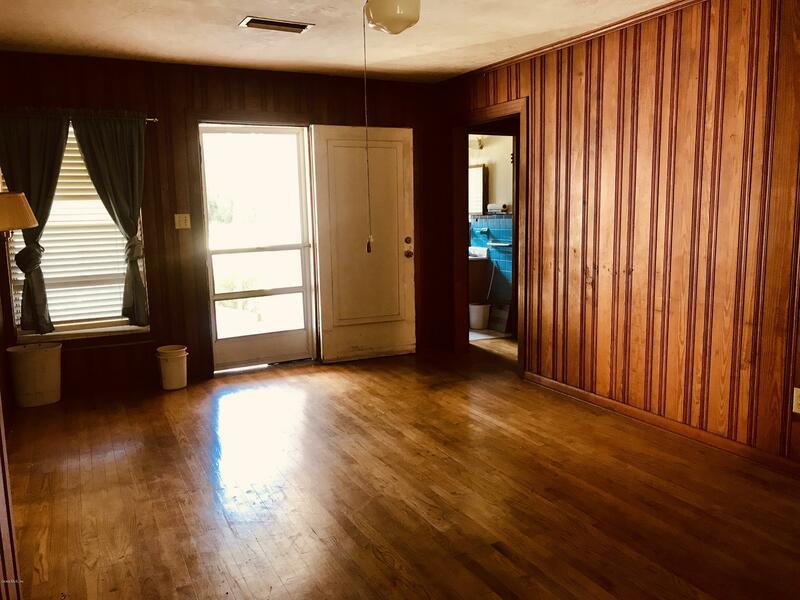 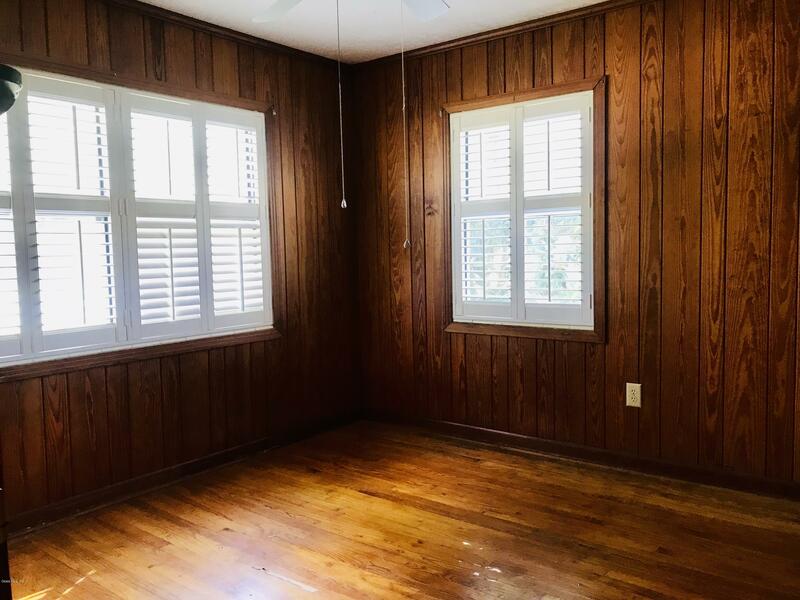 The home has original hardwood floors, knotty pine walls and ceilings that need very little attention to become stunning again. 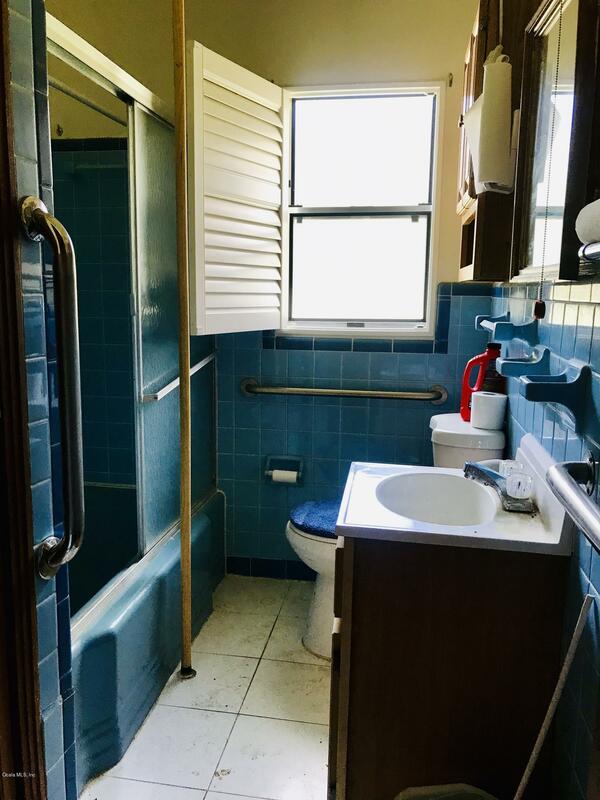 HVAC, electrical and plumbing have been upgraded within last 10 years. 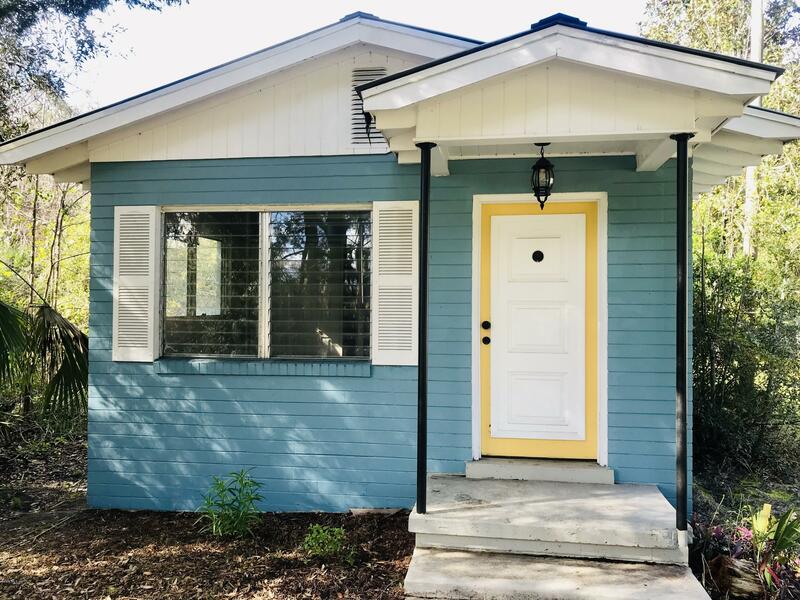 The cottage has a brand new mini-split. 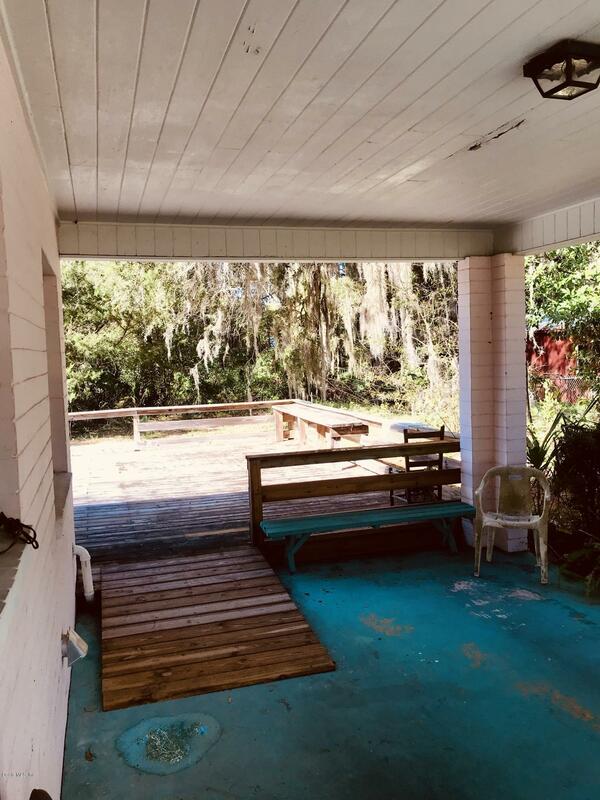 Nice big open wooden deck off of the back of the house to make a nice outdoor space. 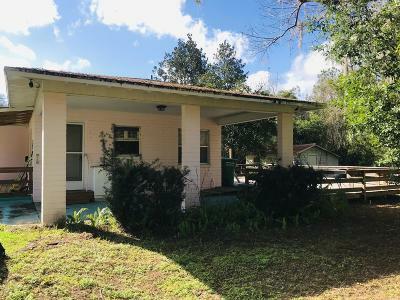 Come check this one out...before it's gone!